Three 2-year-old events highlight the Friday card. The Los Ponies Podcast is now available on Apple Podcasts on iphone/ios devices. As well as other outlets coming soon. Episode 2 to be posted in the next few hours looking at Saturday's 4/14 card. 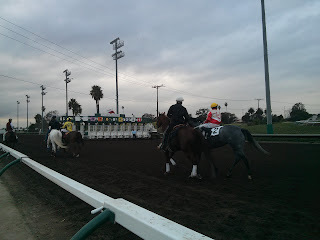 Here are Friday's picks and plays for Los Alamitos.